Alright kids, it's finally time for pics from Italy! 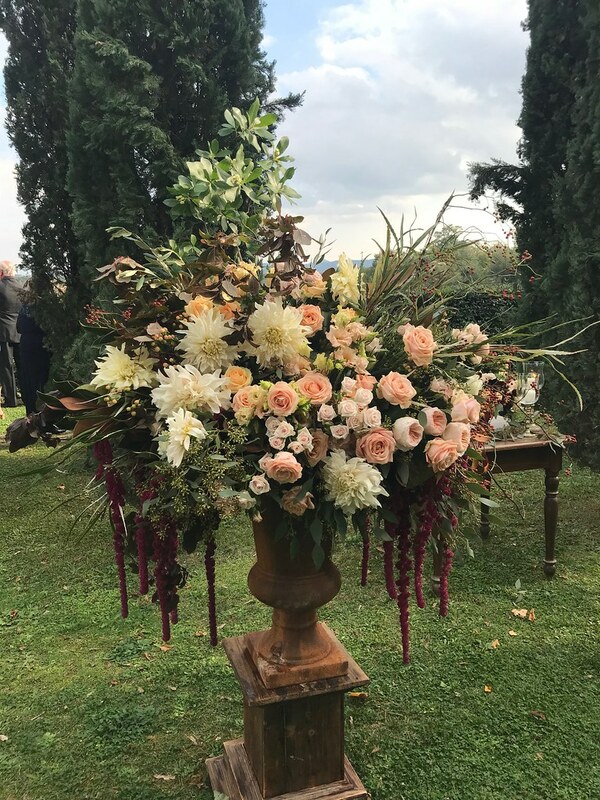 My husband and I went to Italy for our honeymoon in mid-October, piggybacking on a friend's destination wedding in Tuscany. 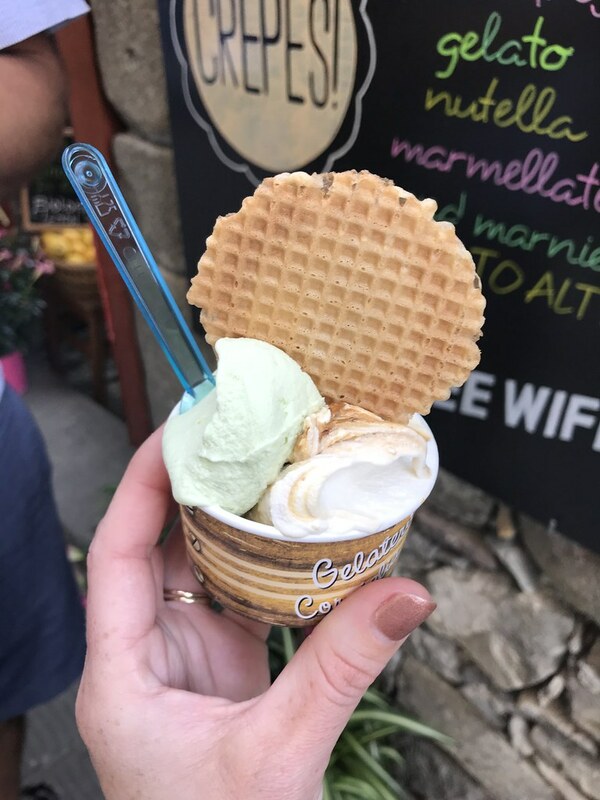 We started our trip with a few days in Florence, then headed to Tuscany, and wrapped up exploring the Cinque Terre (big shoutout to Mister Meatball, who helped us with the itinerary). 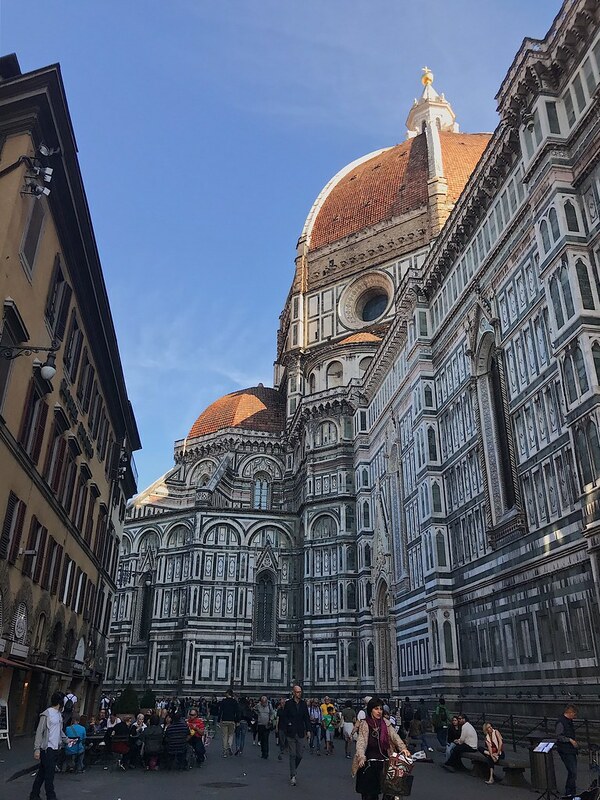 In addition to spending time with our friends at their wedding, we also overlapped with them in Florence, which meant we had lots of company and advice about where to eat/what to do. Being me, I also checked the Eater Heatmap and Essential 38 map for restaurant recommendations. Some hits, some misses. 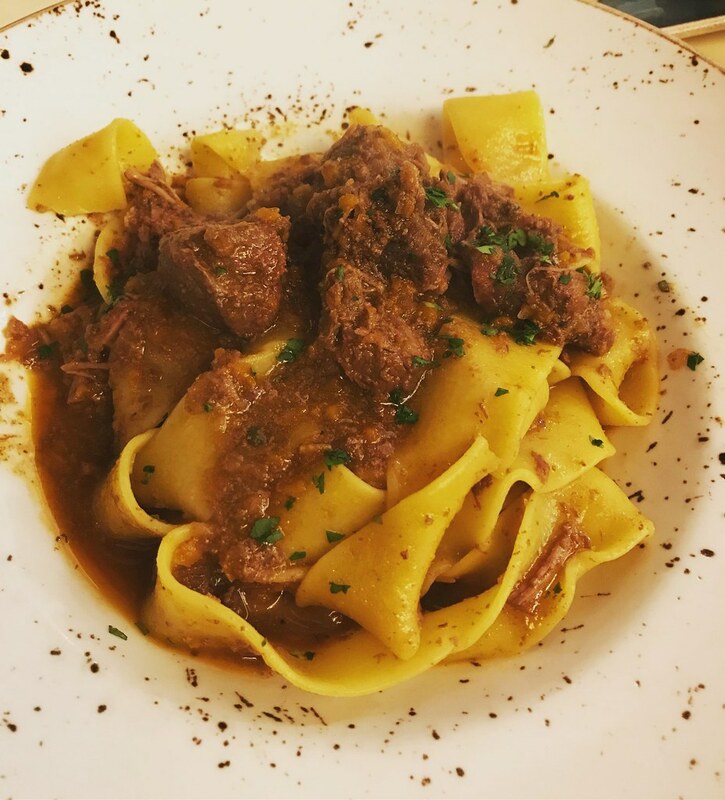 Wild boar (cinghiale) is the regional specialty, so I had it over pappardelle on our first night in town (after a nap, of course!). The Florentine steaks are also big—like literally—and A. enjoyed one at his birthday dinner. 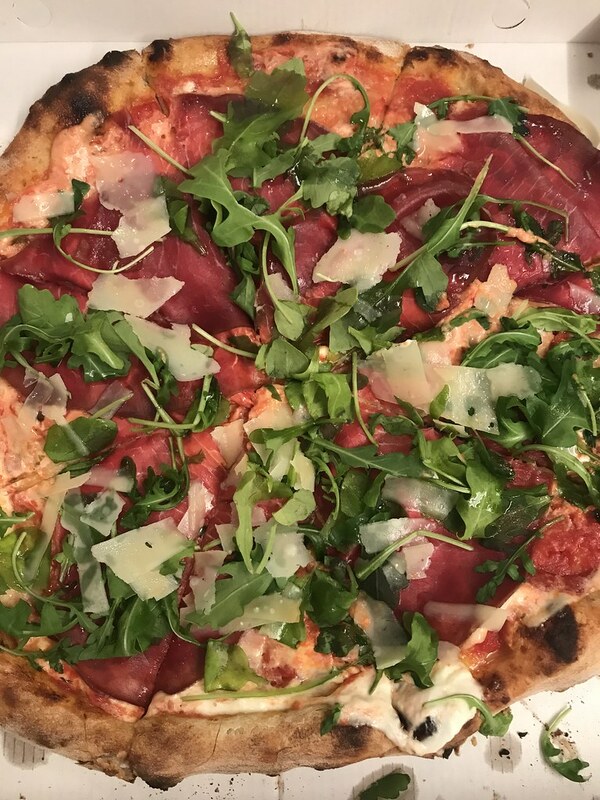 We enjoyed delicious pastas and crostini, so-so pizza, and one fail of an expensive meal that took a stab at modern cuisine. 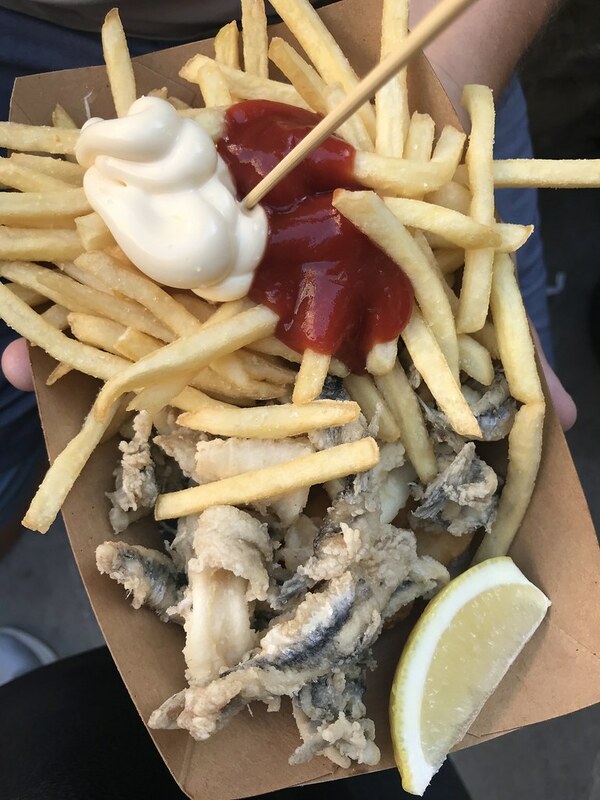 Stick to the classics in Florence. 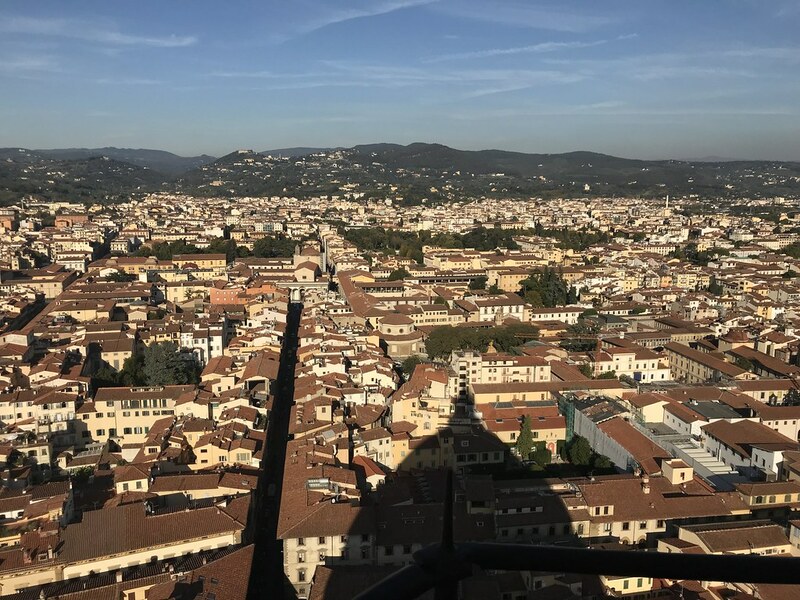 We had a few action-packed days, touring the Pitti Palace, Boboli Gardens, the Uffizi, and Accademia Gallery (the home of Michelangelo's David) and climbing the Duomo. 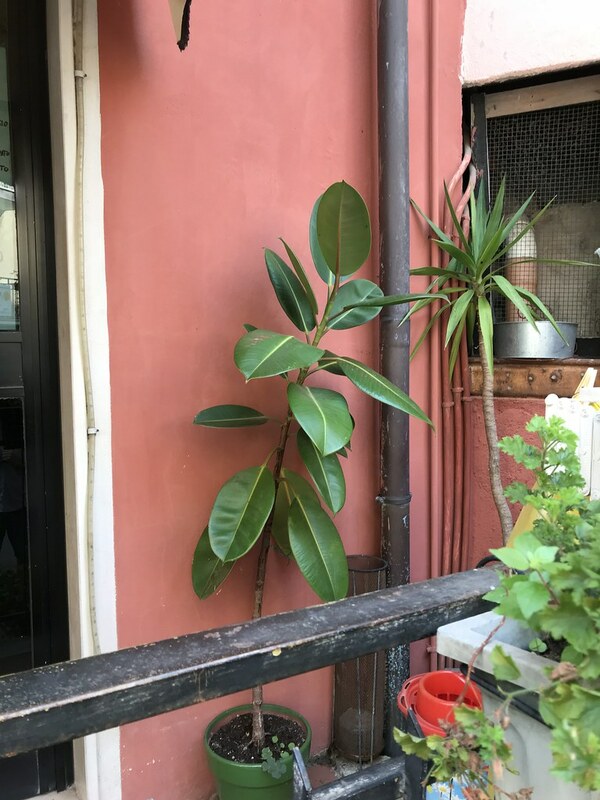 We stayed in a nice Airbnb apartment by the Arno, and after three days of taking in the sights of Florence while bumping into tourists and dodging cars and bicycles, we were ready for the Tuscan countryside. We rented a car and drove away from the city to the south, stopping by the Florence American Cemetery and Memorial, where my husband's great uncle is buried. This beautiful park memorializes the graves of over 4,000 American soldiers who died in Italy during World War II. I was not prepared to be as moved as I was, but it was touching to think of all those men that died in a foreign country and the staff that maintains their memorial today. We spent three nights at Il Borro, a villa now owned by Salvatore Ferragamo, but once a Medieval village built in 1040 (!). We stayed in the old village, connected by a steep stone path to the newer event center, restaurant, and main house where the wedding took place. 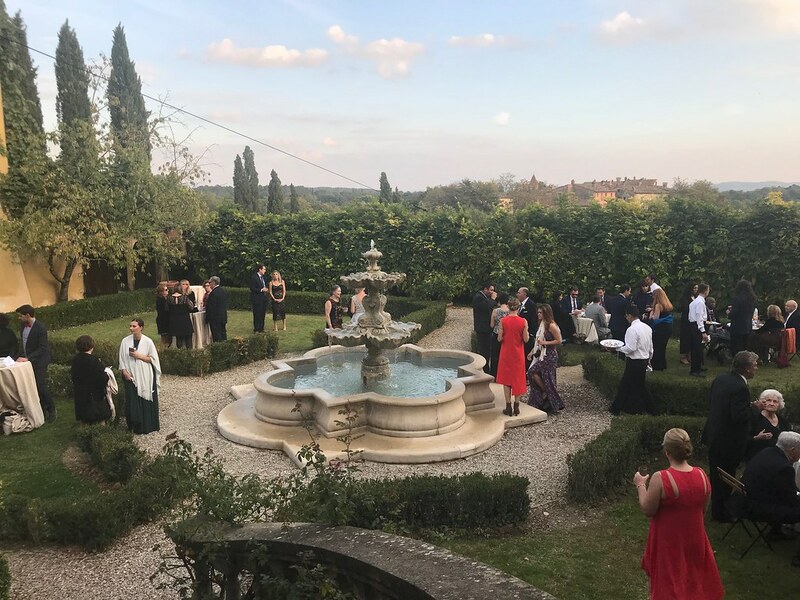 The wedding itself was next level beautiful and the food was amazing (um, what?!) 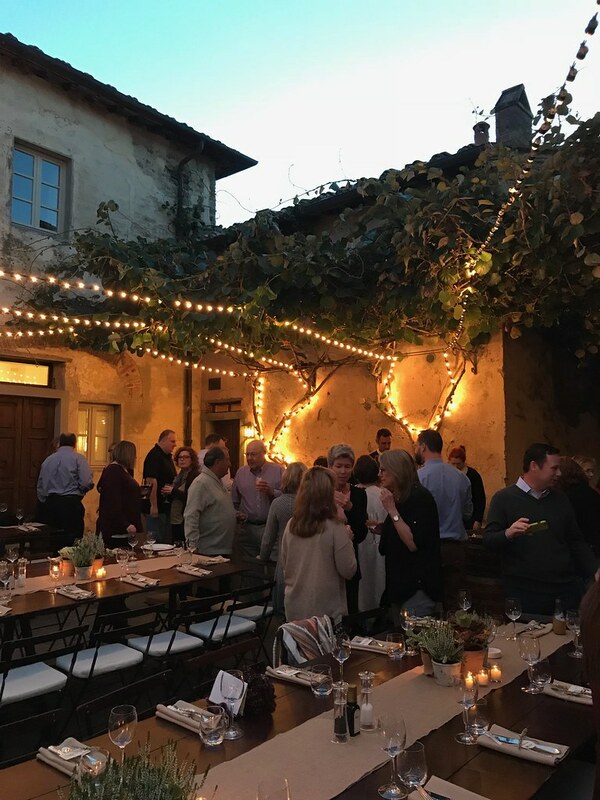 at all the events at Il Borro. The best pizza I had on the trip was served at Il Borro, as well as my "this is kinda healthy, right?" 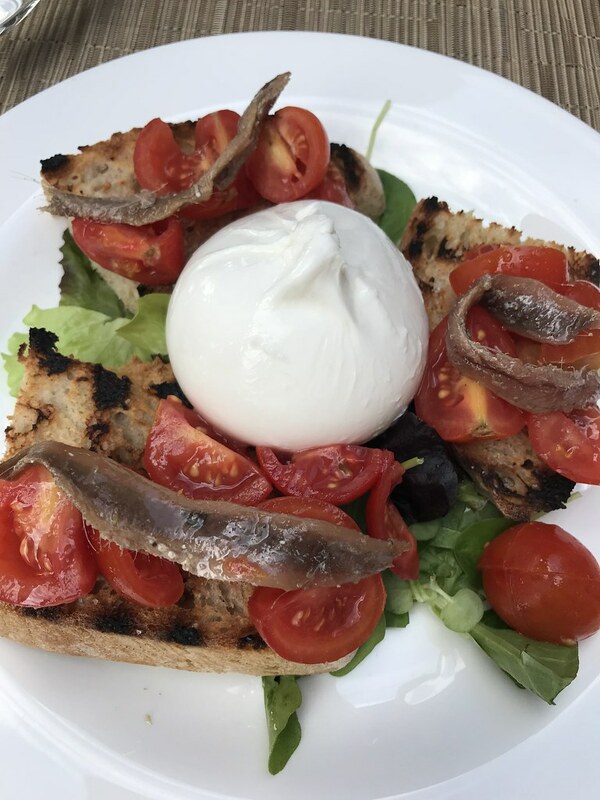 lunch of burrata bruschetta. 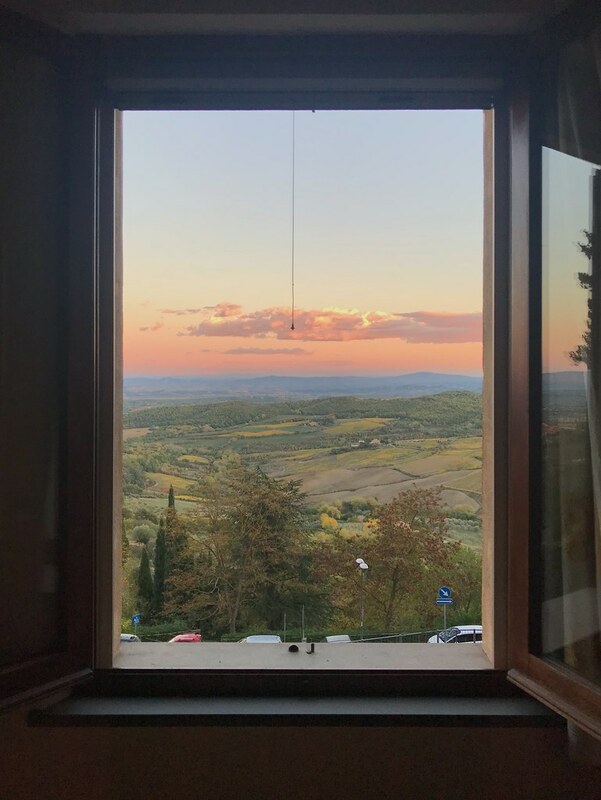 Sunday after the wedding, we said goodbye to all of our new friends and drove further south to Montepulciano—where, as my sister said, it looked like we were in a painting. 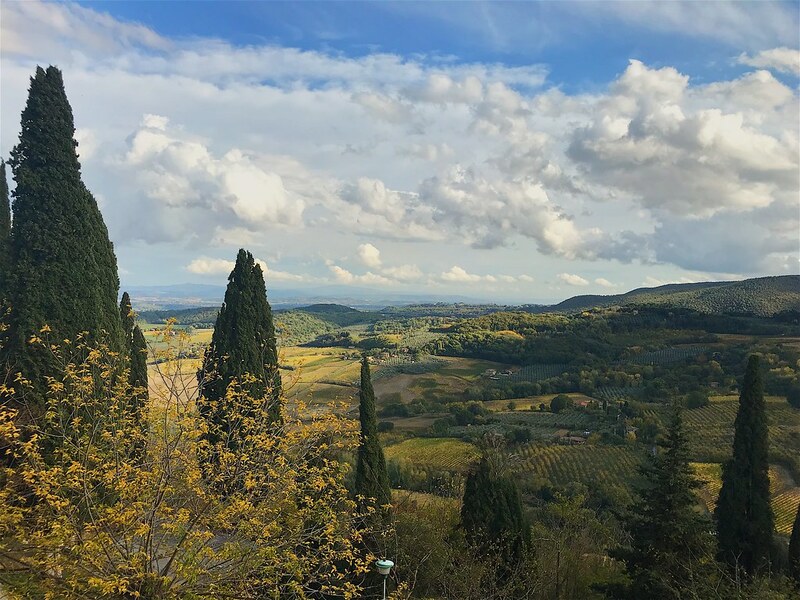 Our Airbnb apartment overlooked the Val d'Orcia (the valley) and was right inside the old walls of the city. We were the shortest walk up to the main drag and its shops and restaurants. It was ridiculously charming. 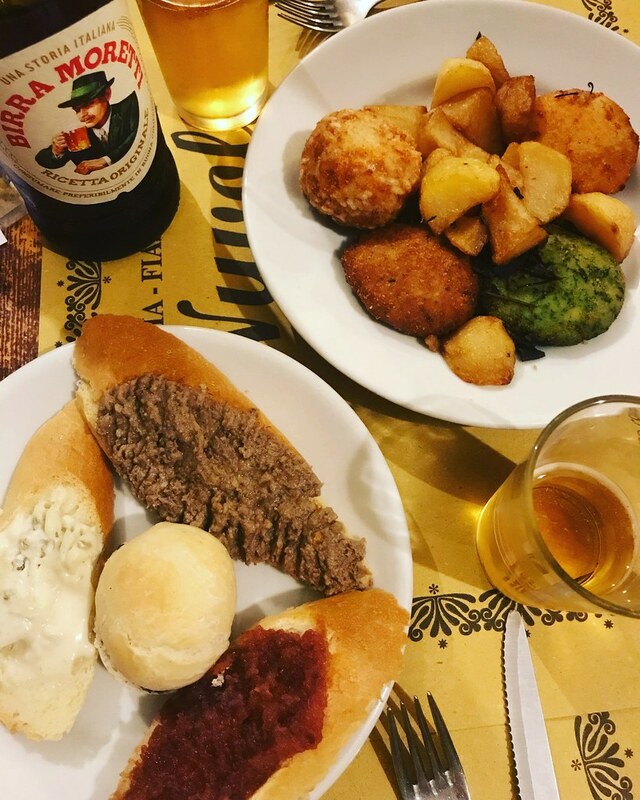 After we explored the town on our first night, we indulged our inner introverts and stayed in to make dinner and watch football. 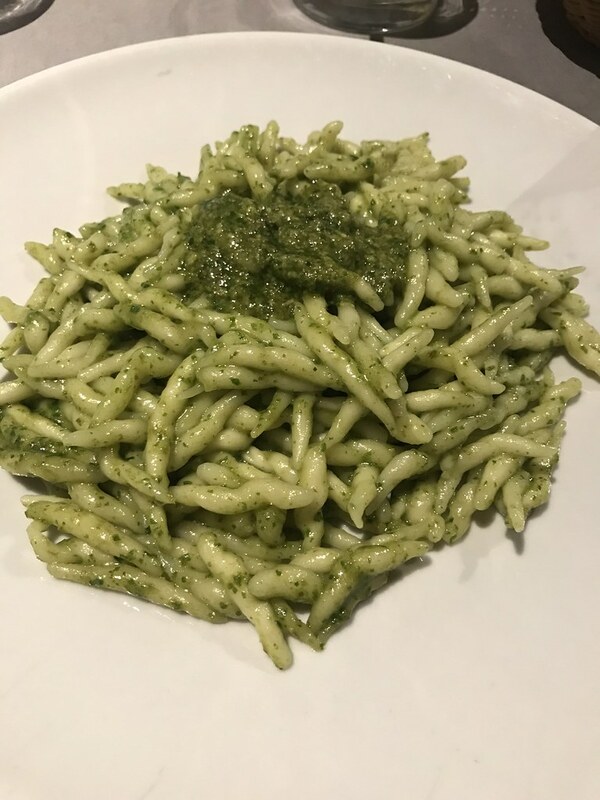 The Pats game came on at 7pm local time, so we cooked up some pasta with sauce I'd purchased at Eataly in Florence and drank Vino Nobile di Montepulciano. Perfetto. Recharged the next day, we again set off on vacation sightseeing mode with a vengeance. 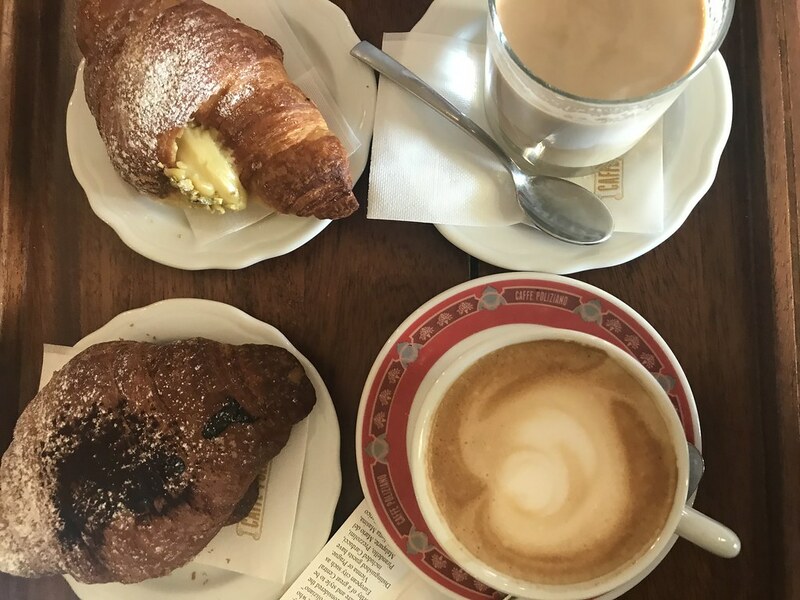 I fell in love with Caffè Poliziano, with its sweeping views of the valley, display cases full of tempting pastry, and delicious cappuccinos. 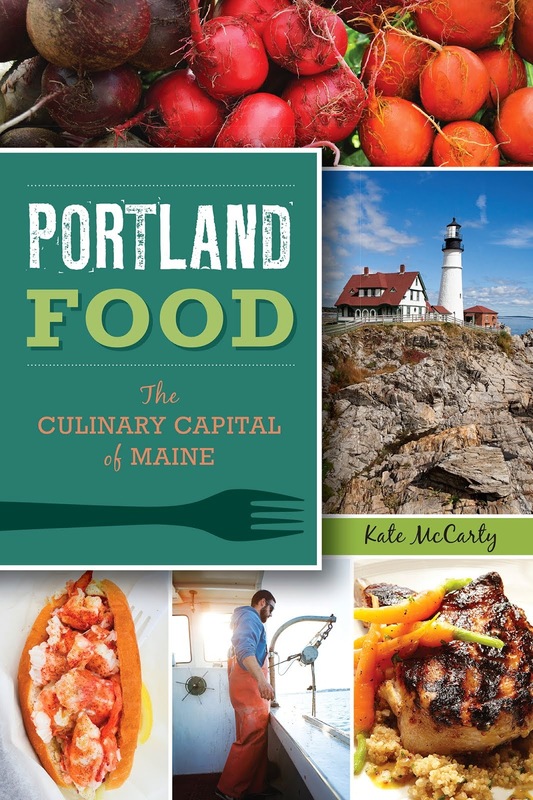 And this was one of the first places we'd had really warm service from wait staff, so I immediately loved the place. We spent the day driving around the countryside on a scenic tour, with stops at wineries along the day. One treat to ourselves was to rent a Fiat Spider Abarth convertible, because if you're going to do a lot of driving, it should be in style, right? 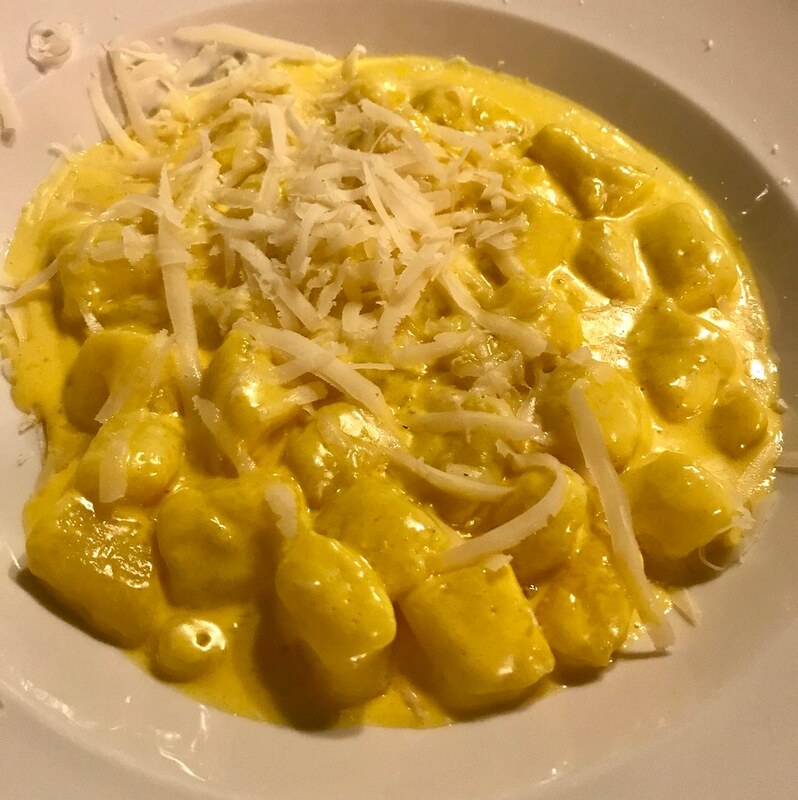 We found a memorable dinner at Rosso Rubino where I fell in love with the saffron cream gnocchi (sidenote: can I get good gnocchi in Portland or do I have to learn to make the stuff myself?). 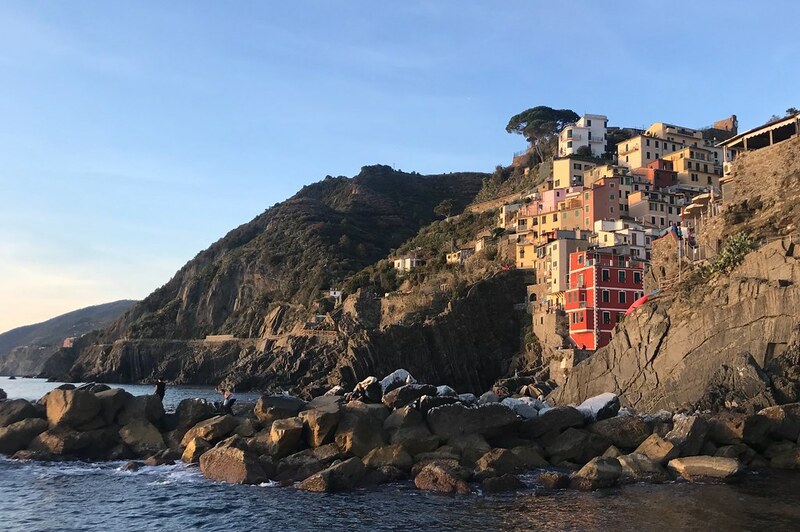 After driving back to Florence and returning the rental car (boo), we took the train to the Cinque Terre for two nights. 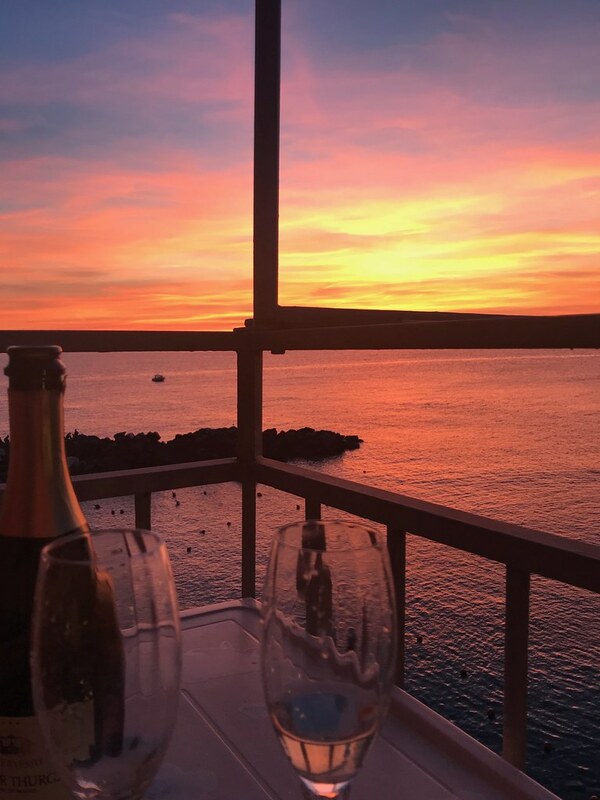 We planned to hike between the towns, hit the beach, and enjoy some wine in the sun. A note about Italian trains: I read multiple times that train travel is easy in Italy. And now that I've figured it out, I agree. 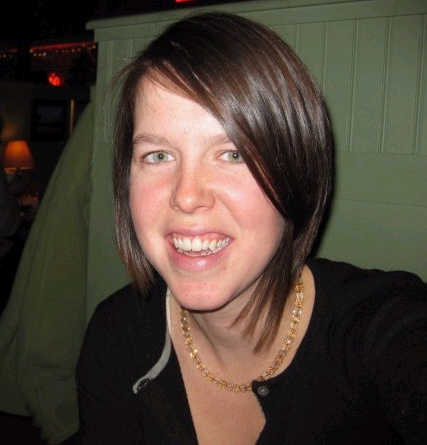 But before you know how to read schedules and learn the idiosyncrasies? It was confusing as all get out. The strike that wasn't really a strike on our last day of travel didn't help things either! But aside from a few tense moments, traveling by train across Italy was a nice way to go. 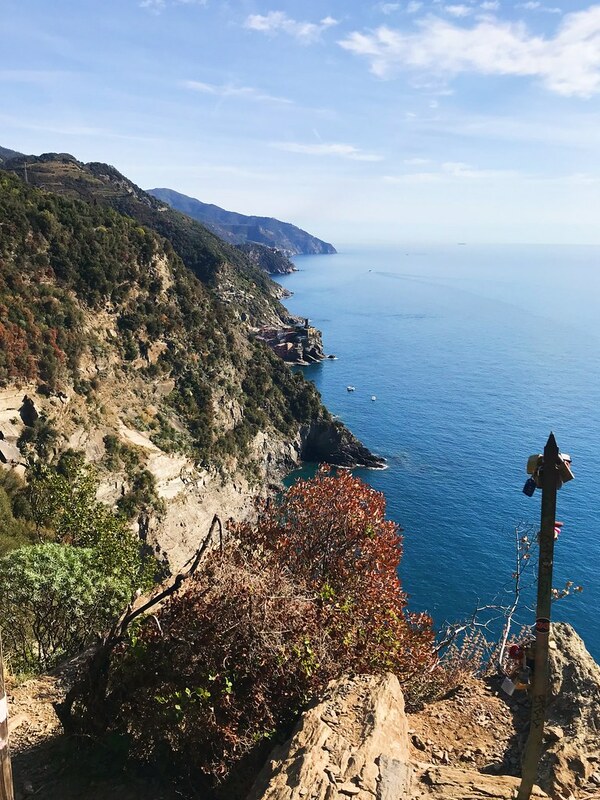 Cinque Terre is stunning—I mean, all of Italy is, but the coast particularly so. 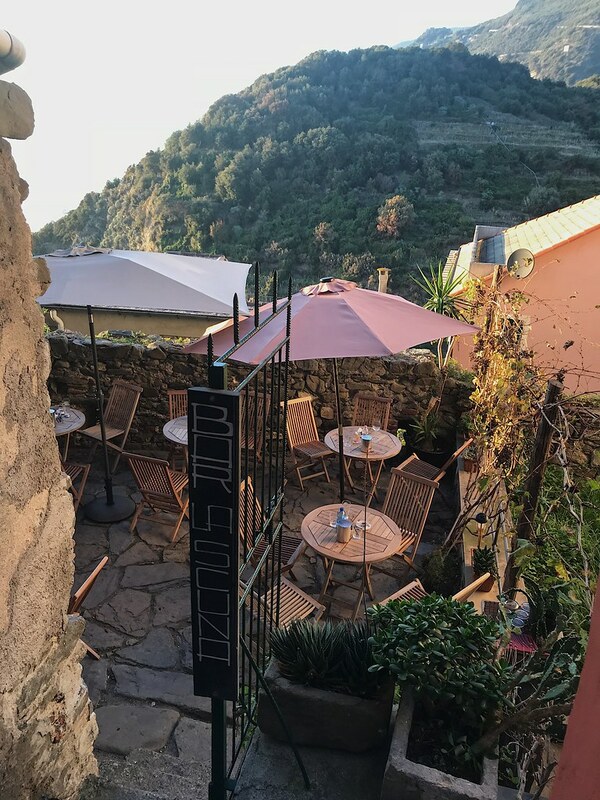 The way the towns are built into the hill makes everything feel like an exploration, like you've just stumbled on this perfect place to have happy hour overlooking the ocean. 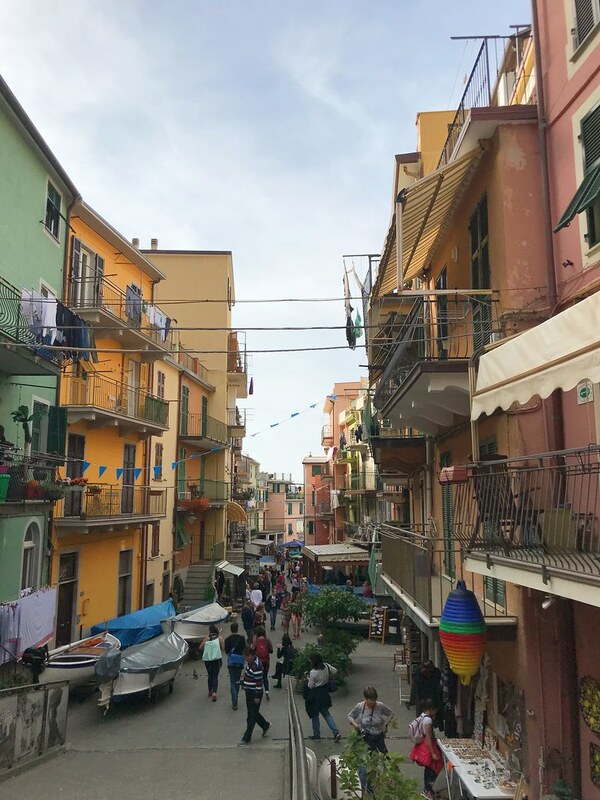 We stayed in Riomaggiore, the easternmost town, and hiked from Corniglia to Monterosso (sections of the trail are closed due to landslides, so you can't hike from Riomaggiore to Corniglia). 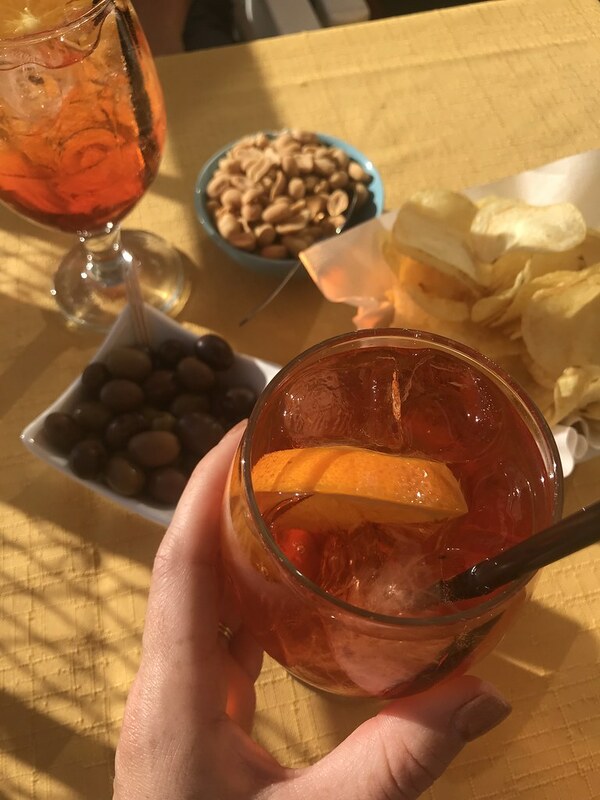 The hiking was beautiful—not too strenuous, but just enough so that I felt I'd earned that Aperol spritz when we arrived in Monterosso. 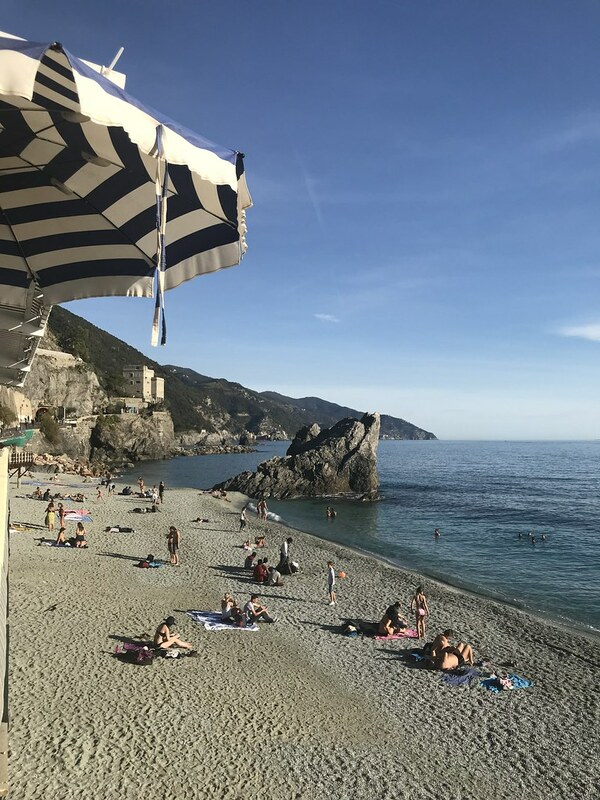 Cinque Terre is known for its pesto, seafood, and white wine. 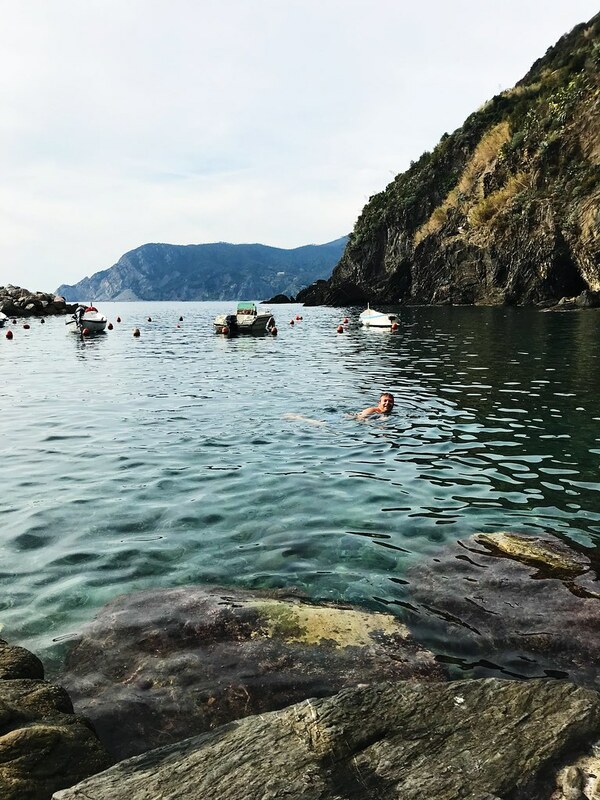 We found the sweetest spot in Manarola and stopped in for a glass of wine—it was the sort of spot that looked like it would create a forever memory, with tropical plants and hammocks on its outdoor deck. 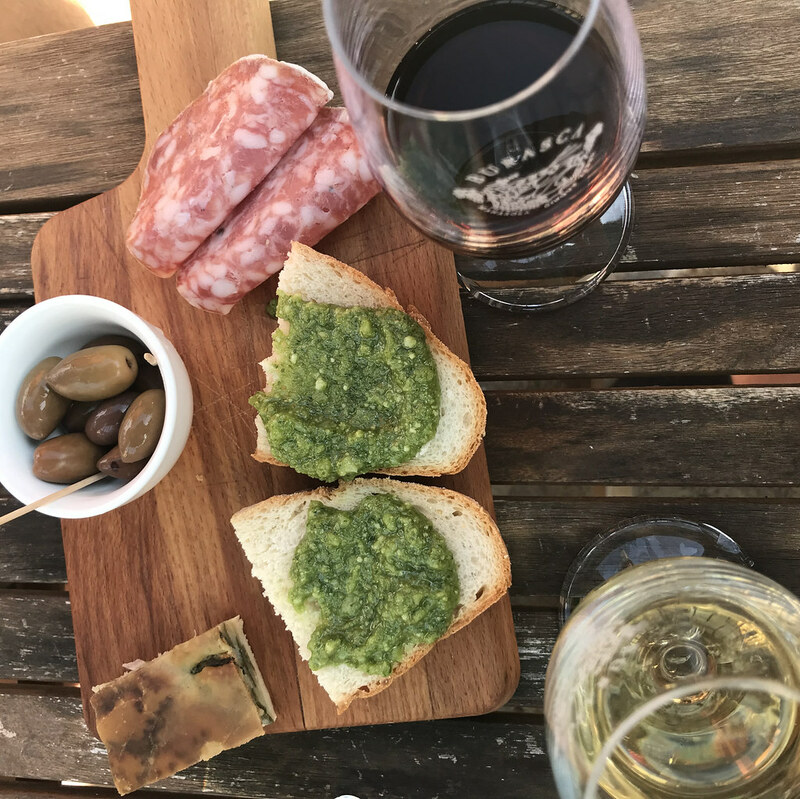 We enjoyed a flight of local wines with a mezze board, including some of that local pesto. After one night out for dinner in Riomaggiore, we opted to bring pizza back to our apartment the next night. Our Airbnb host recommended a place... back by the train station, down an unlit alley with practically no signage. I don't know how it survives in such a tourist town, but I'm glad we sought it out, it was some fantastic pie. I didn't see how carbonara could translate to a pizza, but K & Pris did it! 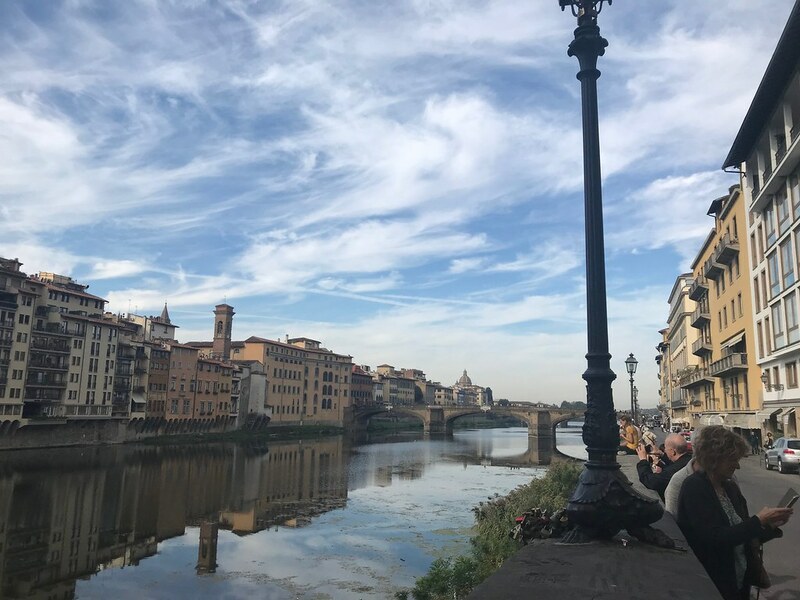 After a few magical days in Cinque Terre, we trained it back to Florence for one night before heading to the airport early. We ended our trip with a last meal of ramen in a hipster Japanese restaurant—still noodles, but we were ready for a break from Italian cuisine (blasphemy, I know). What a beautiful place! 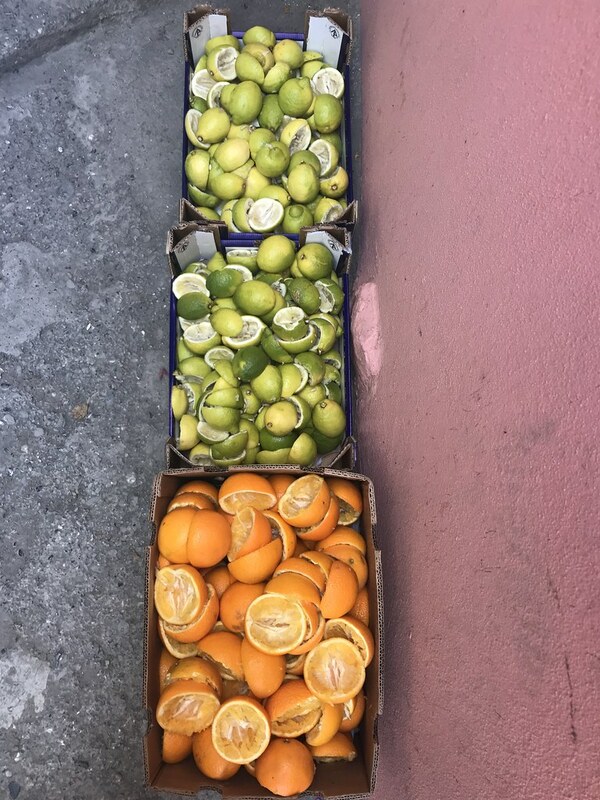 I'm already planning my next trip to the Italian Riviera. I think as far as honeymoons go, we got a good one. We'll just have to come back for an anniversary or two!